State Puppet Theatre – Plovdiv was found in 1946. It is a repertory theatre, financed by The Ministry of Culture and supported by Plovdiv Municipality and is praised with the First Degree Award “Cyril and Methodius”. In 2014 the theatre made its 67 theatrical season and during these years more than 320 titles had been presented. Every year about 5 new performances are produced and played in front of no less than 40 000 spectators. Puppet Theatre – Plovdiv had toured in more than 40 countries, taking part in many international festivals and is a laureate of more than 80 prestigious awards. 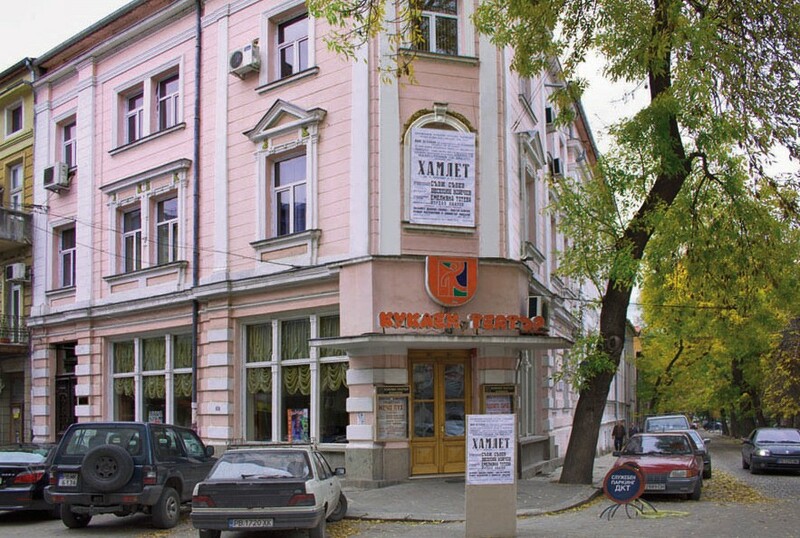 Six of the performances of the theatre are included in the “Golden Fund” of Bulgarian National Television. The theatre’s strategy is the production of full-value repertory staging for both children and adults. Along with them we keep looking for “small” (mobile) forms of theatre in order to comply with the new economic conditions. In both cases no compromising is made with the artistic and aesthetic merits. The theatre’s team demands for highly professional, dynamic, up-to-date staging full of fresh and subtle sense of humor and improvisation, being apart from the purely commercial production. State Puppet Theatre - Plovdiv is open for new ideas, constructive artistic contacts, national and international projects for cultural cooperation, stage arts and theatrical management .It has been successful in producing guest staging for children and adults from the country and abroad. The festival is being organized by the State Puppet Theatre – Plovdiv and the association International puppet-theatre festival “Three are too many-two-not enough”, supported by the Municipality of Plovdiv, the Ministry of Culture and the Bulgarian Center of UNIMA. The festival is carried out annually at the beginning of September.